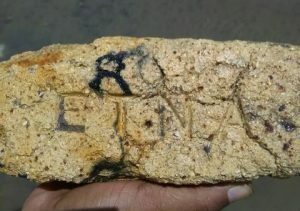 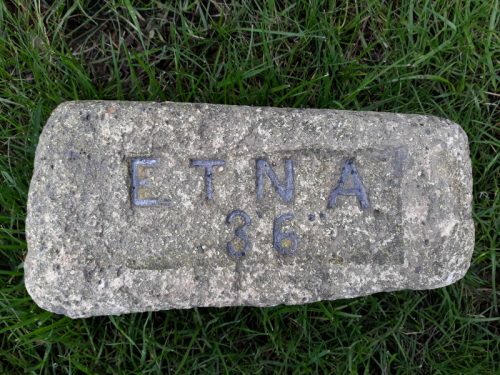 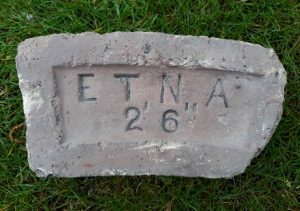 Previous Article Etna 4' "
Found by Paula on Prince Edward Island, Canada Etna Brickworks, Armadale, West Lothian. 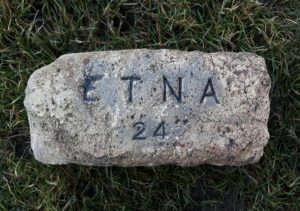 Alternative brickworks include: West Works, Armadale, West Lothian . .
Found on the site of an old shale oil works, Broxburn, West Lothian. 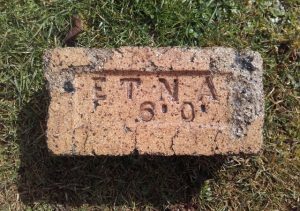 Etna Brickworks, Armadale, West Lothian. 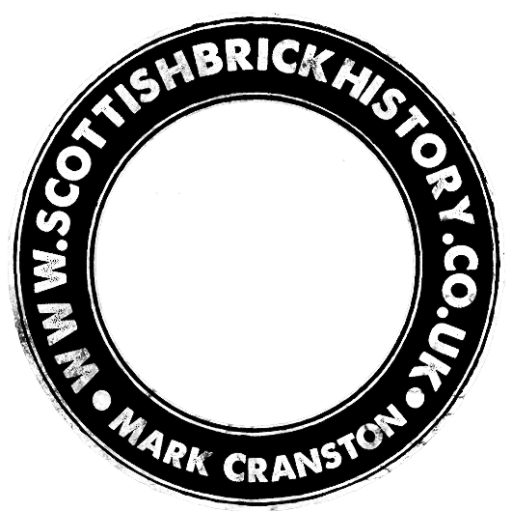 Alternative brickworks include: West Works, Armadale, West Lothian. 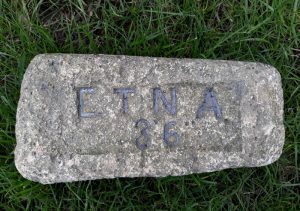 . .
Found by Ian Suddaby in the Edinburgh area. 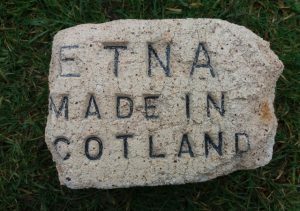 Etna Brickworks, Armadale, West Lothian. 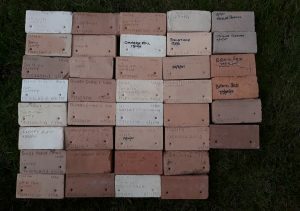 Alternative brickworks include: West Works, Armadale, West Lothian. . .